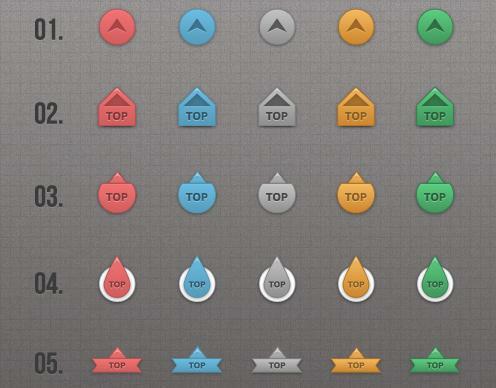 In this post we gather a collection of 100 fully customizable web design elements layered PSD files, easy to use and customize with some adjustment as per your need and can be turned into ready web element. 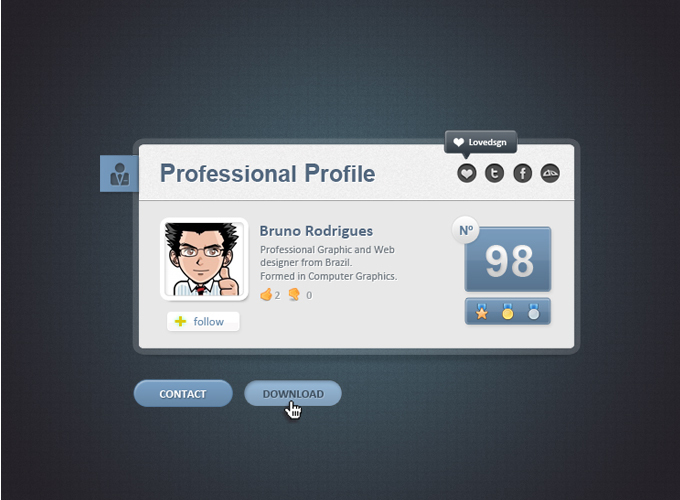 PSD files can be used to create good-looking and eye-catching web design layouts, icons, buttons, any web design elements and much more. 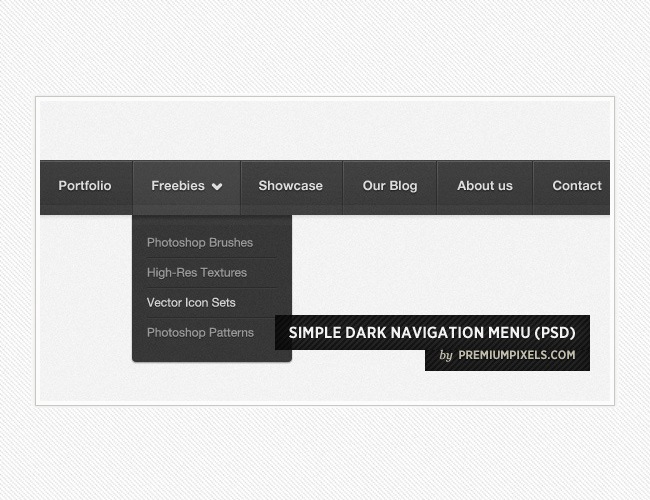 There are lots of great designer out there who are regularly sharing some awesome PSDs and resources. 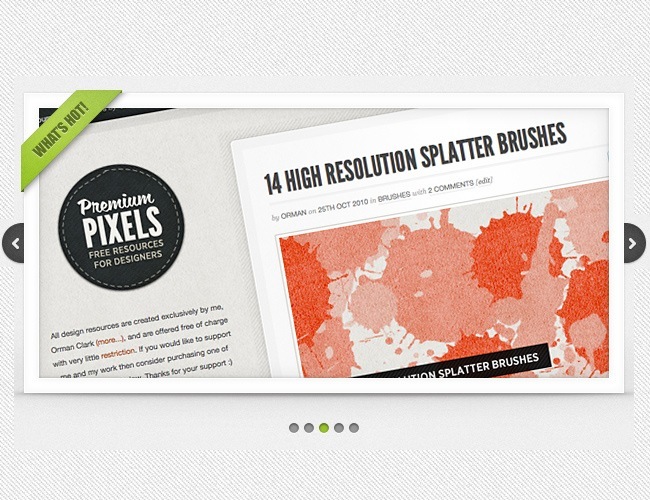 So in todayâ€™s post we think why not to make a collection of some awesome PSDs files. 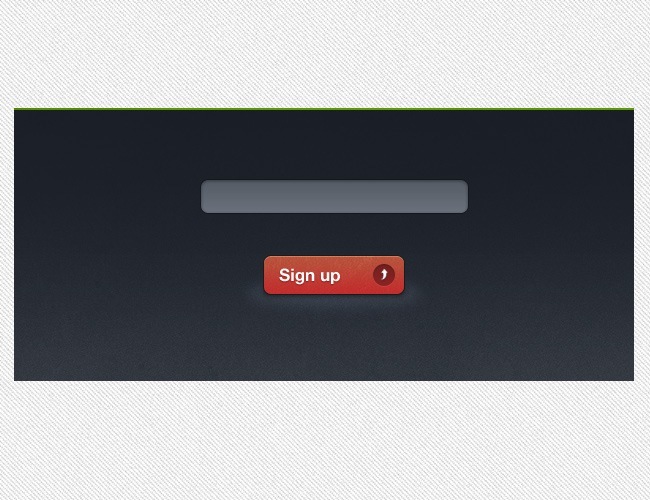 You will find login boxes, icons, upload status icons, maps, coupon code images and much more. 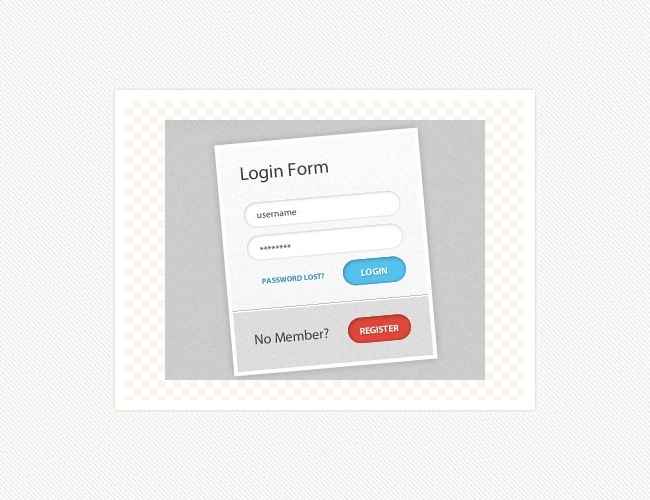 The files do not require you to sign up or apply for memberships, instead the web design resources are ready to be downloaded 100% free. 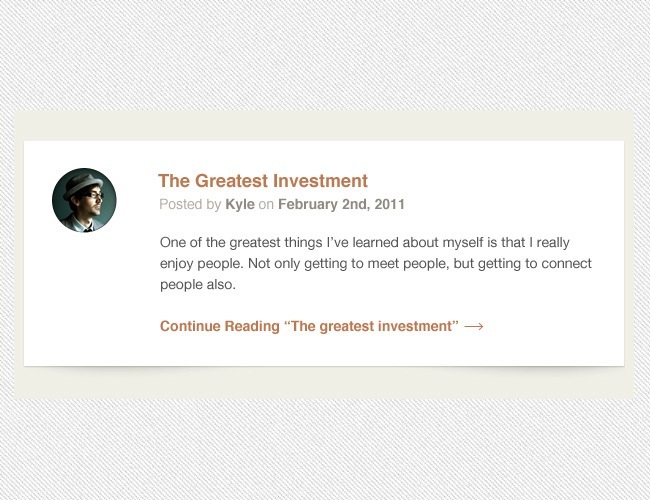 Freemium is the new hot thing, and it looks like its here to stay! 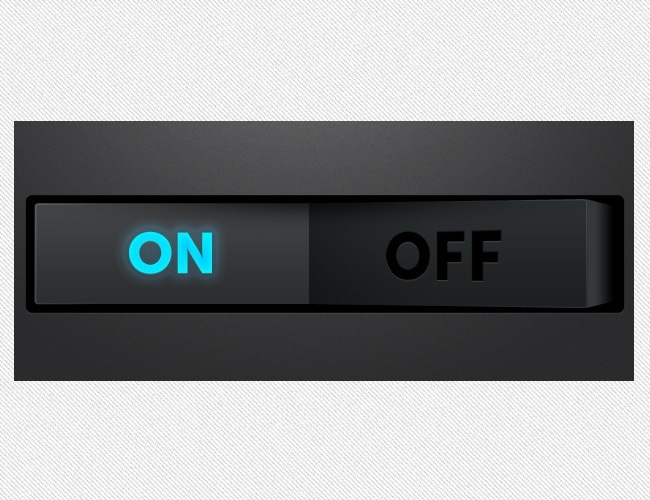 Beautiful power button, the volume and texture treatment is quite remarkable as well as the 3D look. 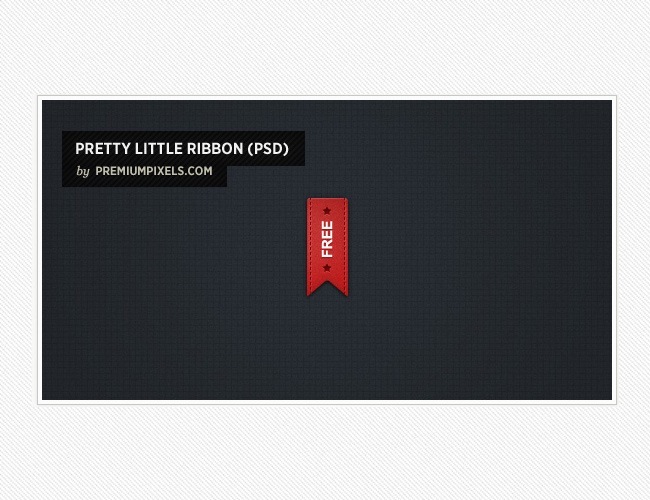 As you can see, stitches and ribbons are some of the most popular resources in design these days, so hurry up and download this one. 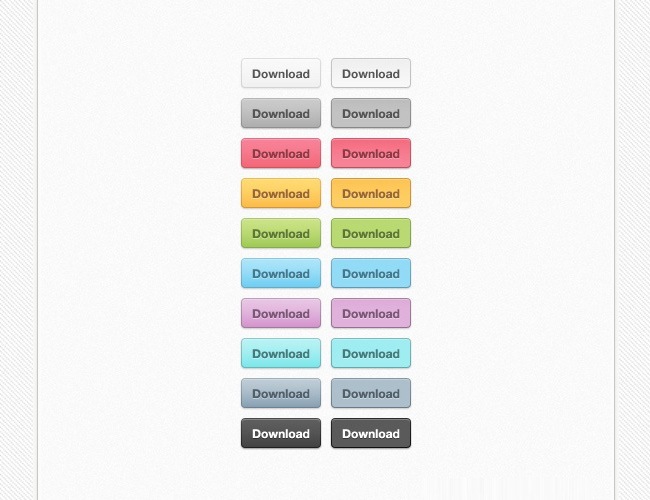 Small set of pixel perfect buttons with original sources ready for download. 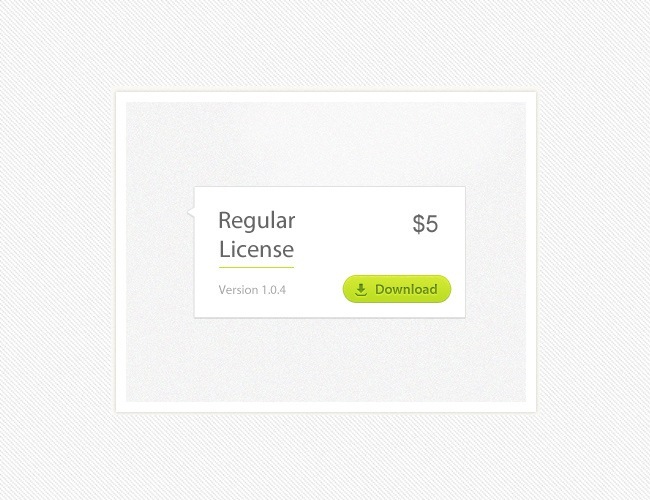 A custom pricing table design ready for download, the design features a clean and simple structure. One of the most beautiful accordion designs around, the amount of detail in every part of the design is just astounding. 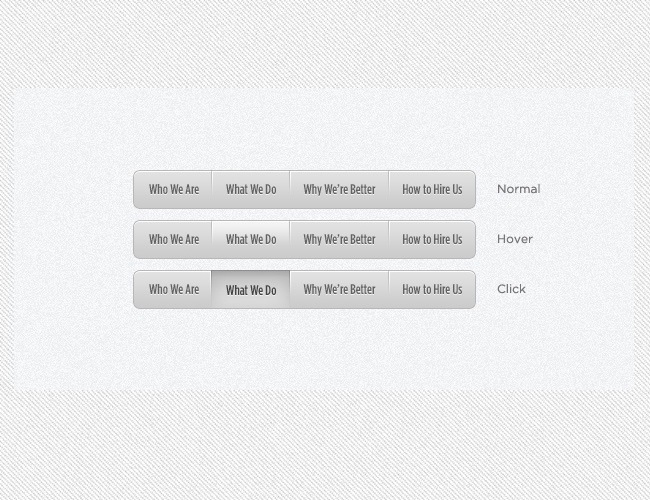 Simple and elegant slider design for those websites with a minimal look focused on functionality. Dark elements are extremely popular for their elegance and simplicity, as this menu demonstrates. 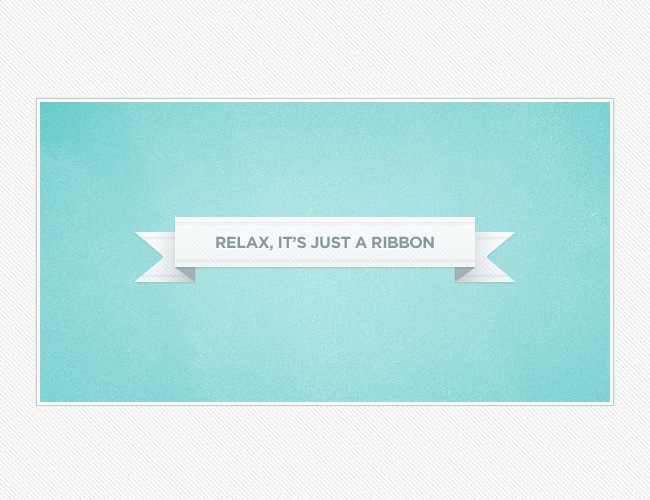 One more ribbon for your collection, this one has also a beautiful stripes texture applied to it. 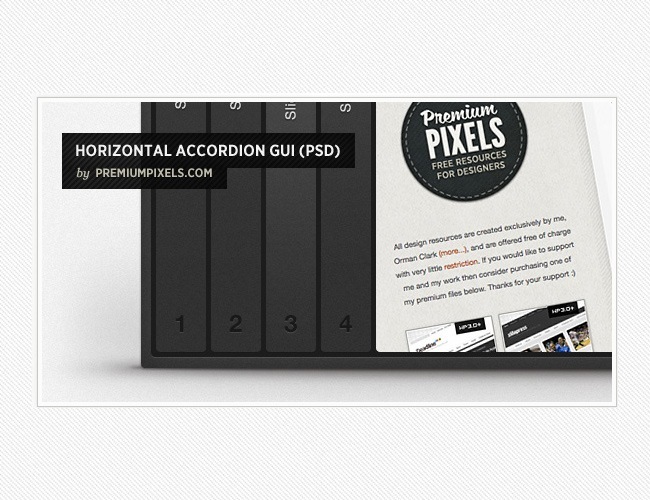 Simple and elegant, this accordion is perfectly suitable for any clean interface that youâ€™re working on. 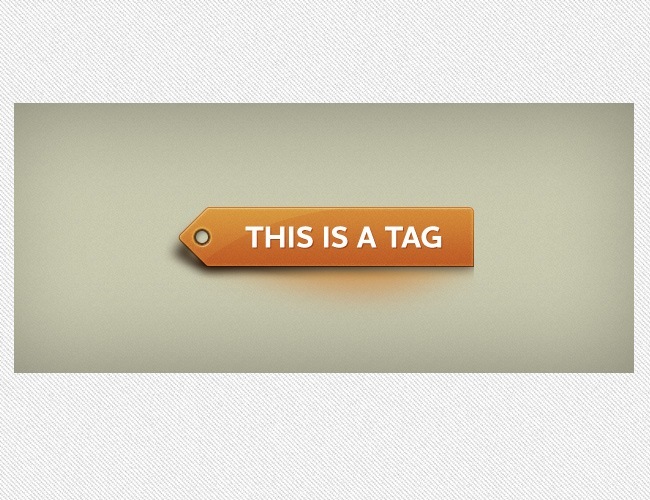 These type of buttons are the new trend, no more glossy elements because thatâ€™s so 2008. 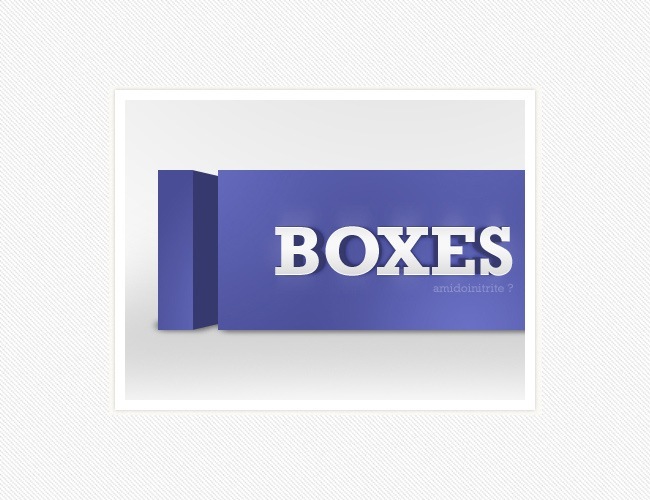 Everything is being taken to the minimal and cleanest way possible these days and this box is definitely a perfect example of that statement. 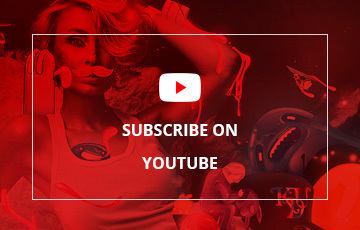 This 3D style has been gaining some strength for the past few months, so this package will probably a helpful add for your archives. 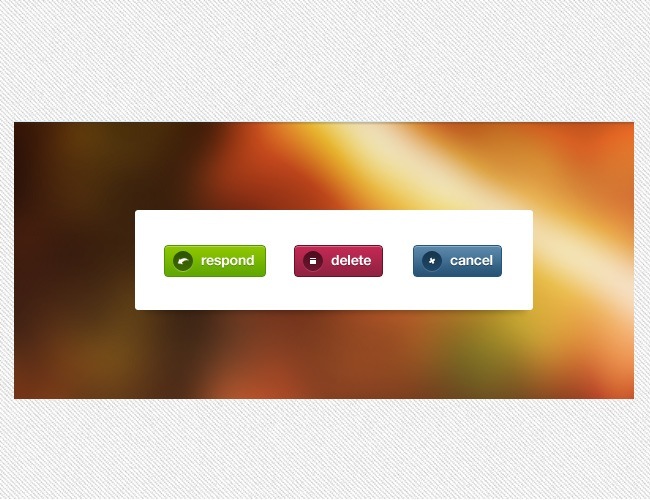 Colorful pixel perfect buttons ready for download, with fully editable files to work with. 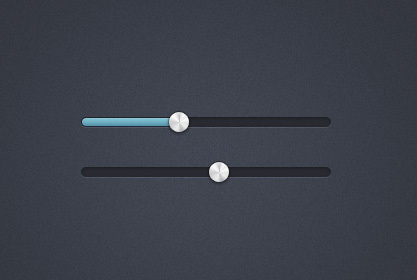 Fancy volume slider, ready for download and be implemented on your different custom designs. 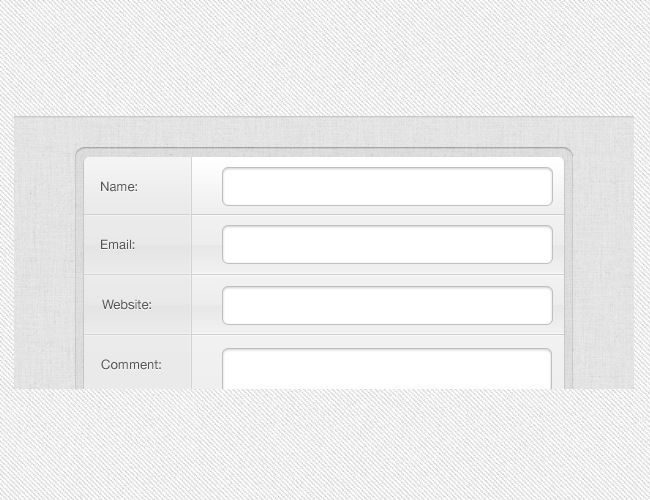 Nice URL shortener box for your website, it has a subtle and yet eye-catching grunge texture that simply works great. 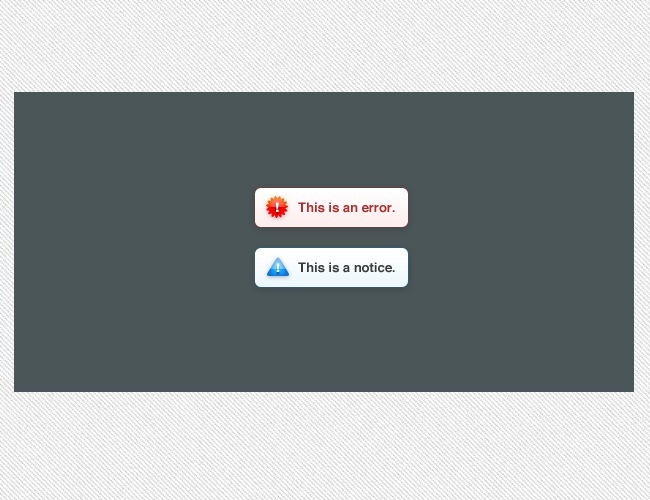 The pressed effect is a very popular resource among designers, and you can learn how to make this by downloading this lovely buttons. 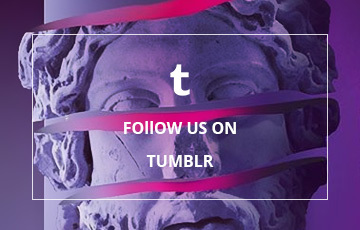 Awesome color selection, the combination of purple and red proposes something quite interesting. 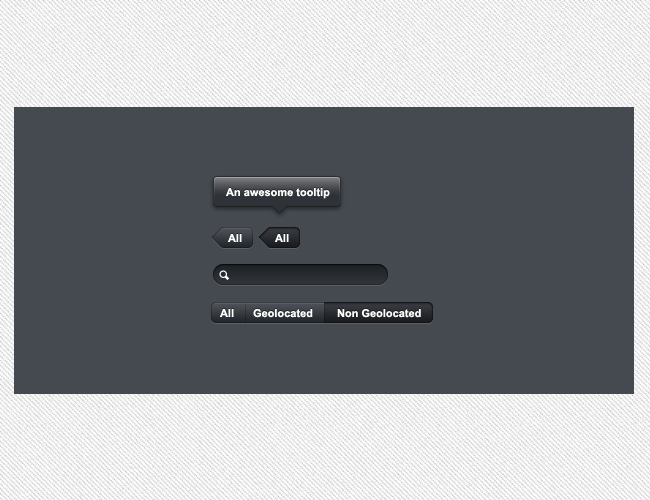 Stripes textures and pixel perfect buttons can work as great as this awesome example. 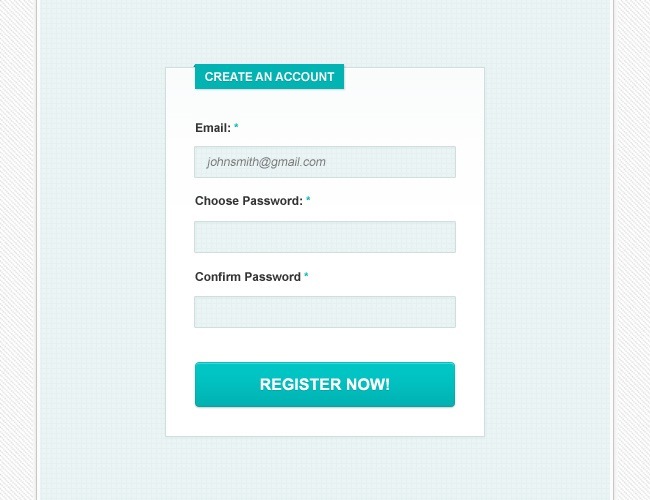 Fireworks has a great potential to compete against other powerful graphic programs such as PS and AI, and this lovely login box is a clear example of that. 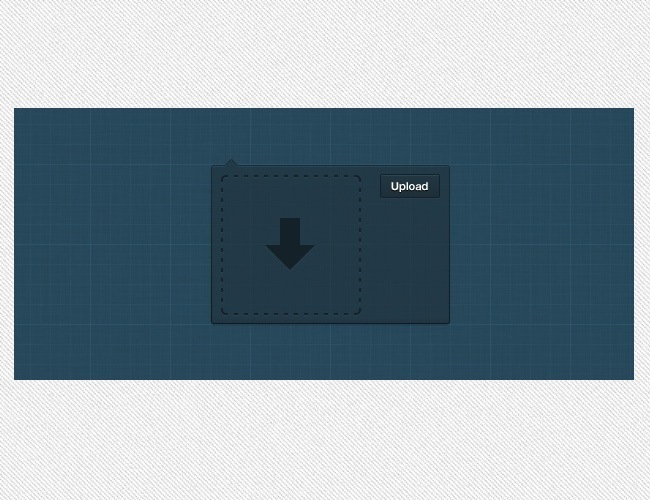 Clean download button and contextual box with all sources ready for download. 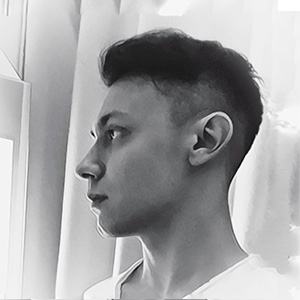 The less colors you use, the better. 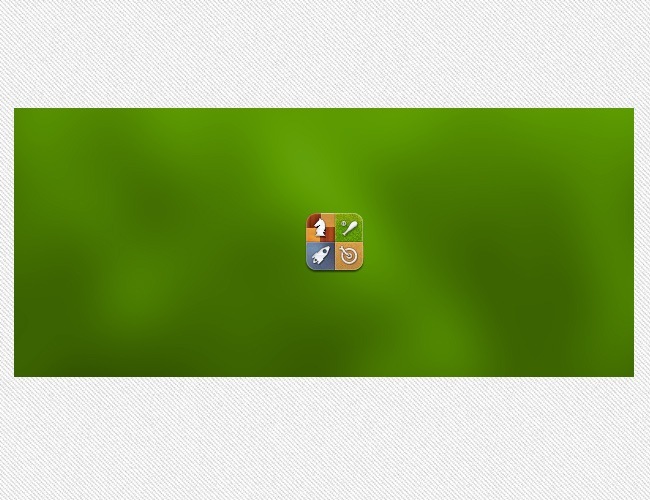 This button uses different tones of black and an acid green, only these two main colors and youâ€™re done. 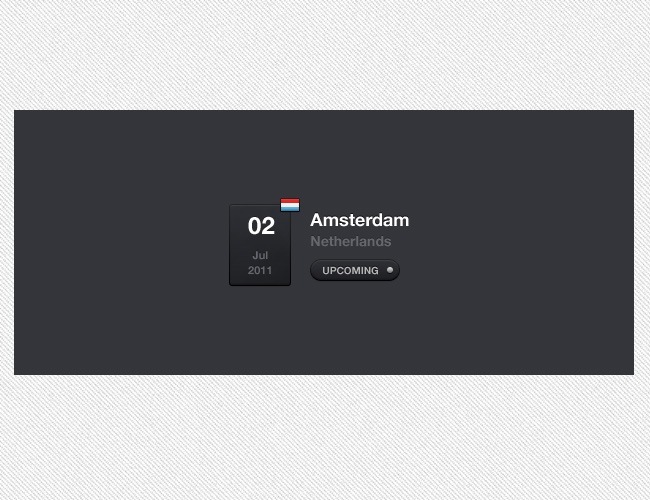 Cool 3D element made as part of a custom project from the author, all original sources included. 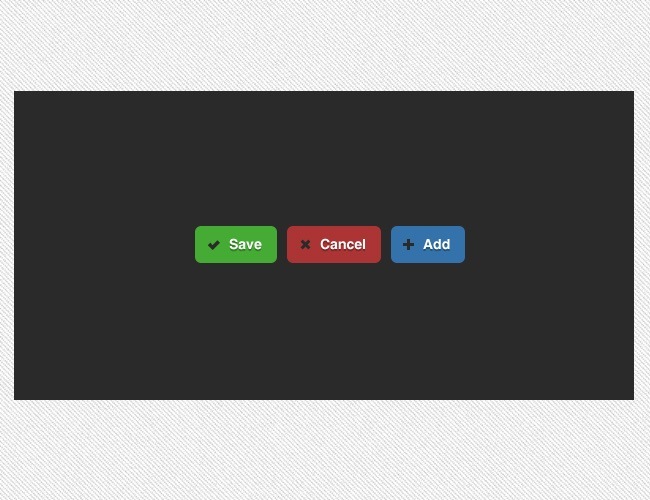 This button has something that not many others have, a subtle shadow to add some ground to the button and make it look more realistic. 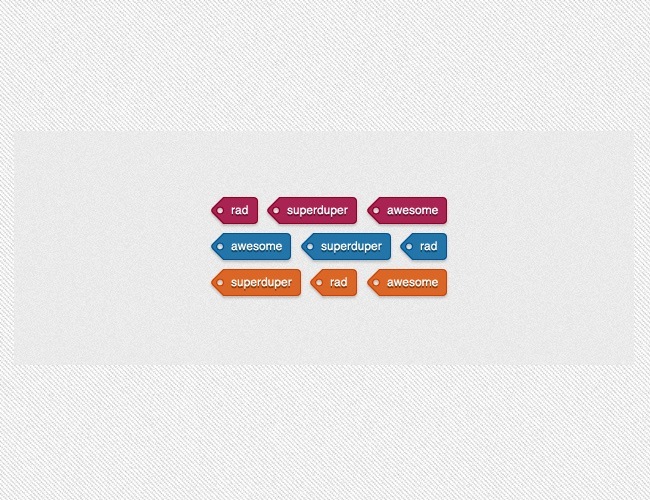 Small sets of colorful tags that you can use in your website or just download them for fun. 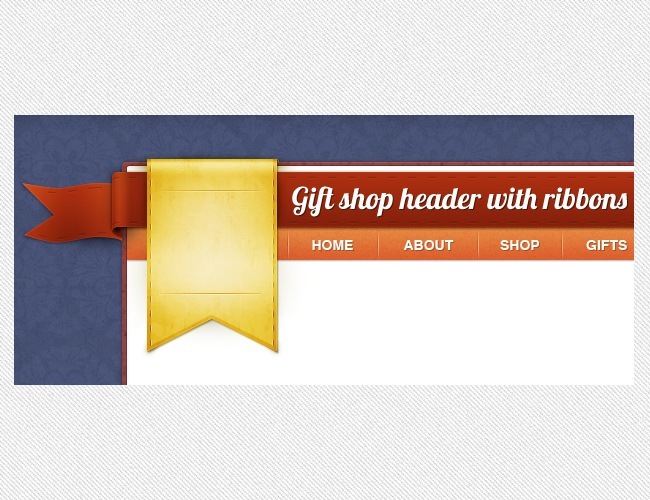 Nice ribbon header, ideal for vintage websites or modern sites that want a little retro touch inserted. 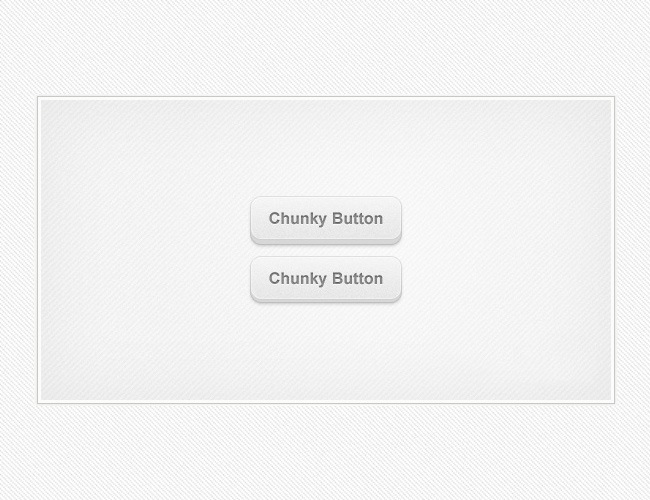 Pixel perfect button to implement in all your Mac applications. 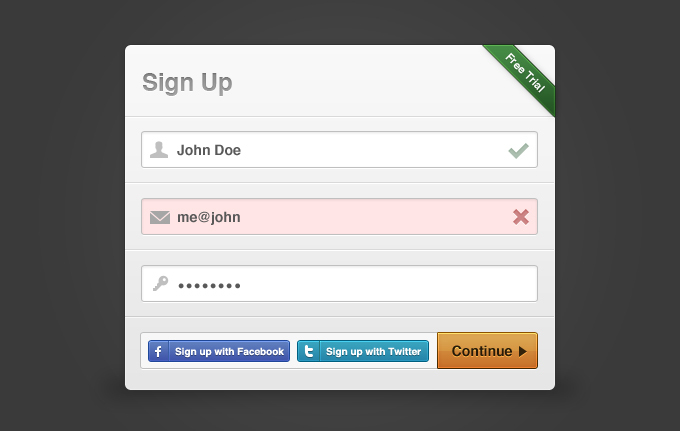 Fancy button design with nice color management and good use of rounded corners. 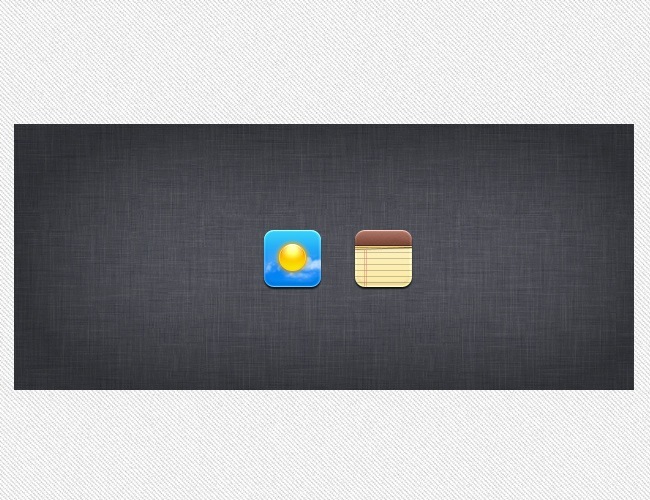 Tiny custom icon by Felix Weitbrecht with an amazing use of textures and color. 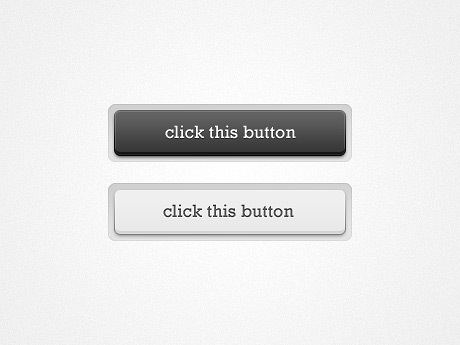 Nice pixel perfect button ready to be implemented in your different web projects. 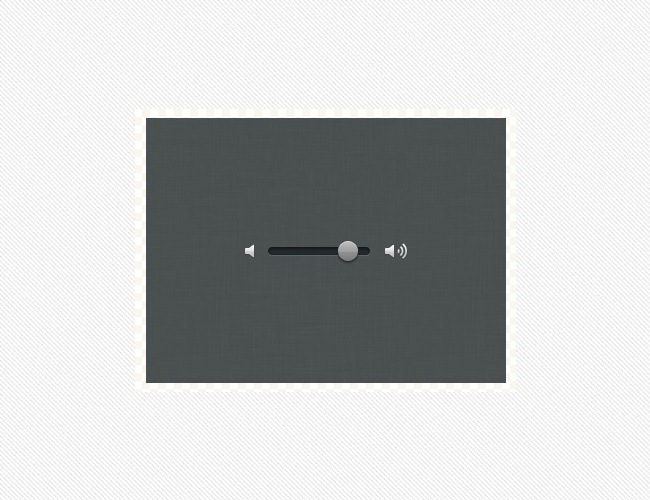 Nice and clean UI elements for audio interfaces and media players. 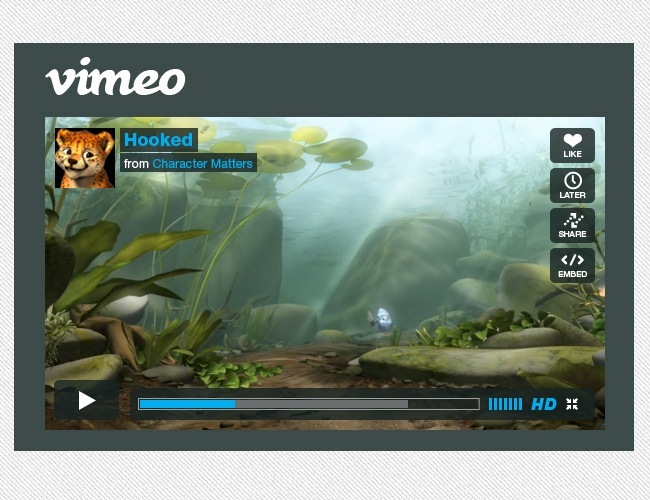 If you like Vimeoâ€™s interface, then you will really like this PSD version of it. 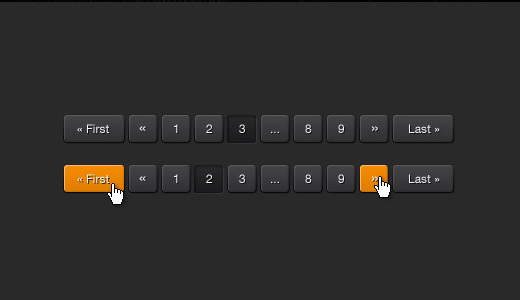 Thereâ€™s always enough room for more pixel perfect buttons, you never know when youâ€™re going to need them. 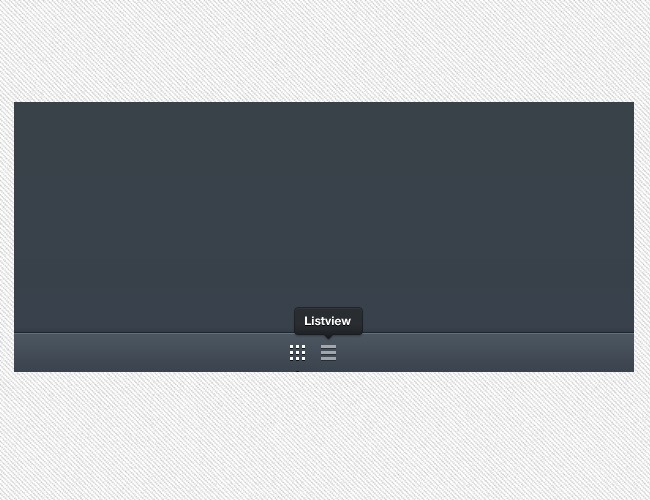 Despite of being truly clean and minimal, this blog post box is a really nice design piece. 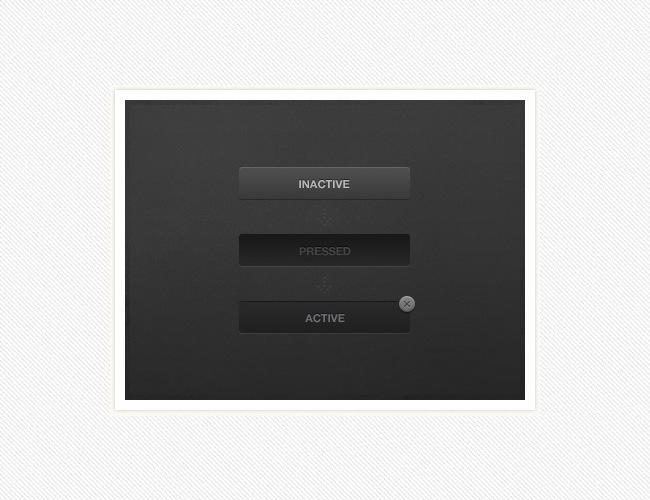 Simple and colorless, you can use this set for that minimal site that youâ€™re currently thinking about. 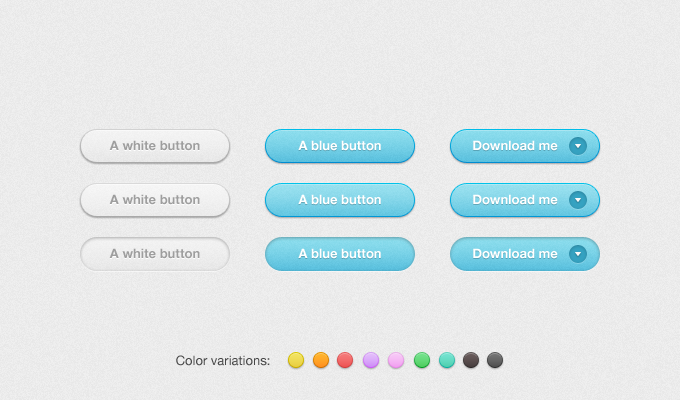 Pretty RGB button set to use in small CMS applications and websites. 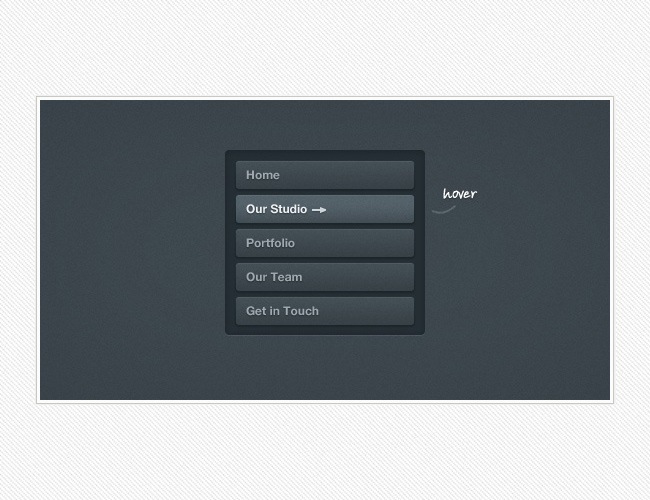 Super clean and minimal UI elements, perfect for white and colorless websites. 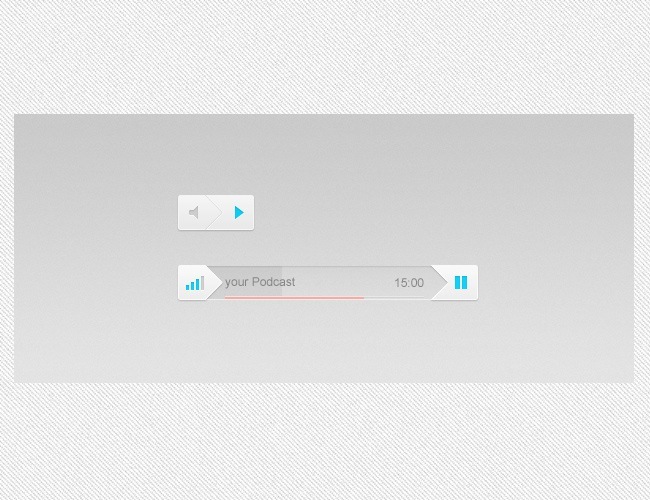 Useful UI elements for media players and some websites, all sources included. 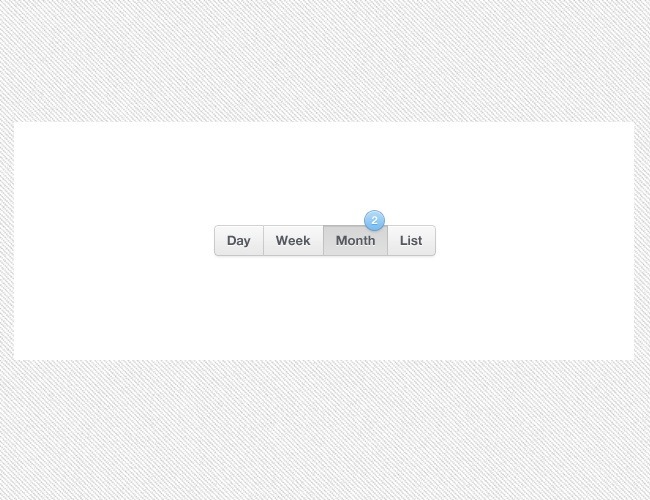 Little calendar widget to insert in your website, you can customize it by downloading the original source files. 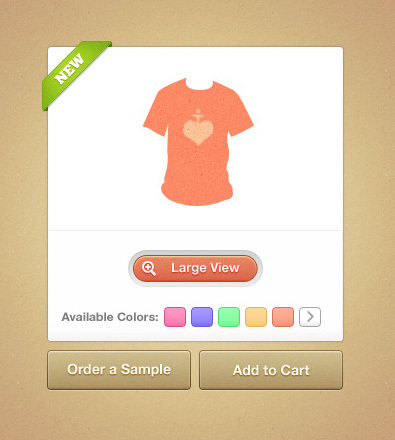 Using the pressed effect can give a nice touch to your design elements. 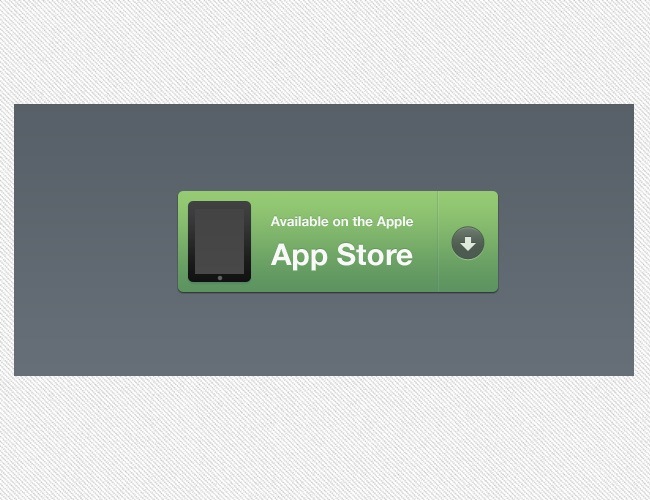 Tiny iPad grid to use in your own applications and exercises. 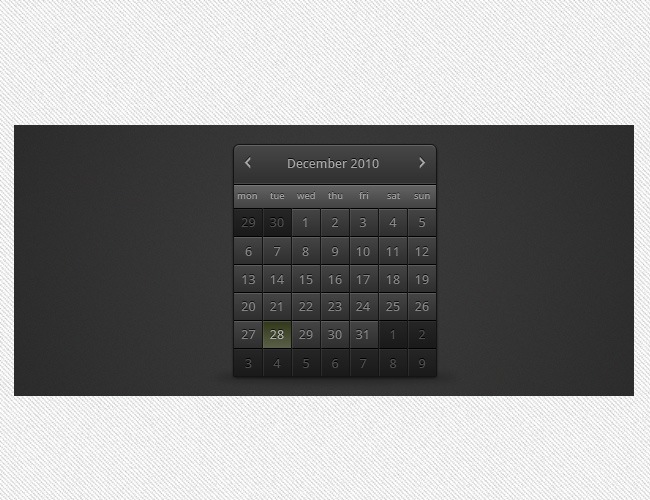 Darker colors are suitable for sober and high-tech websites when used in elements such as this great calendar design. 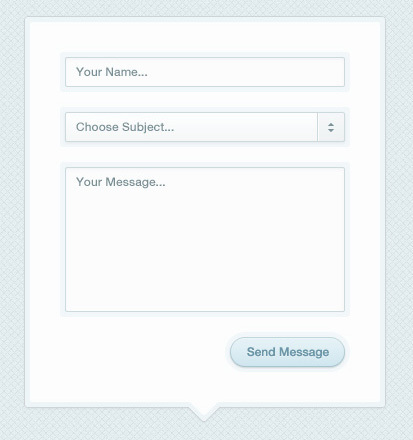 Simple and elegant comment form with original PSD sources included. 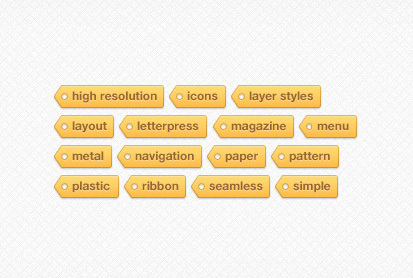 Cute post-it notes that can always be a lovely touch to any web design. 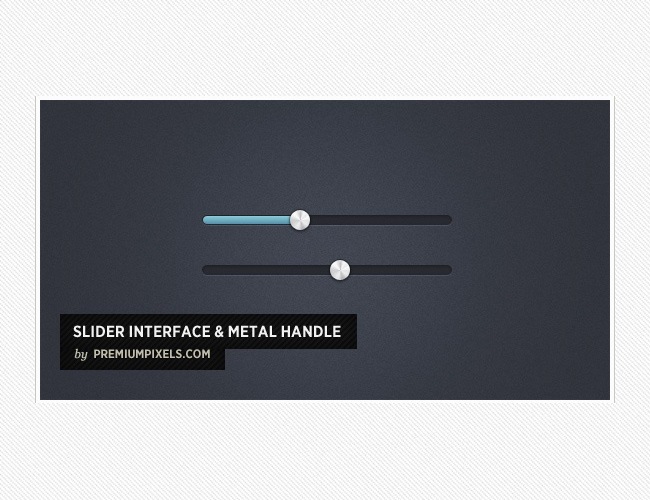 Orman Clark from Premium Pixels delivered this astounding slider design ready for download. 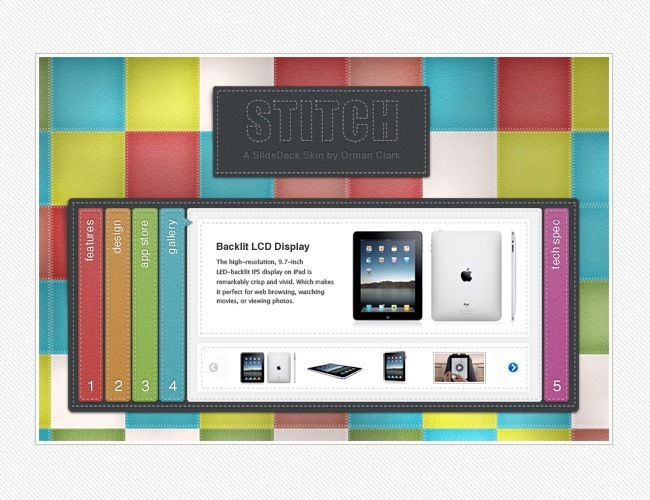 Using stitches is some of the most popular design trends and by downloading this beautiful box you can obtain one trendy design right now. 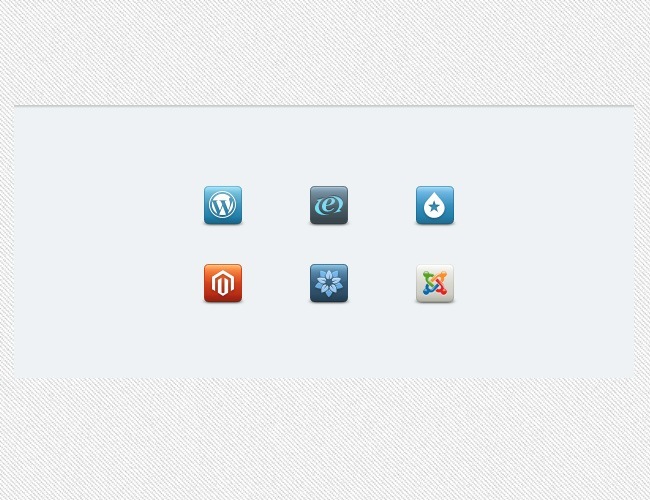 Little set of icons for the principal Custom Management Systems such as WordPress and Joomla. Fancy pixel perfect button with a nice offset path effect applied to it. 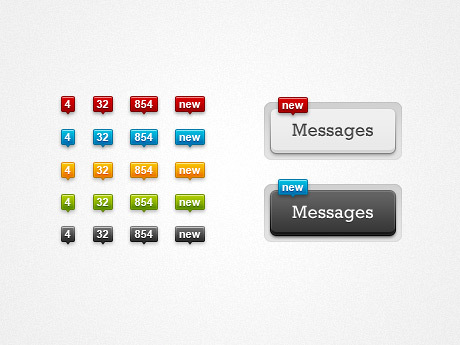 Couple of pixel perfect buttons, specially designed for iPhone, iPad and iPod interfaces. 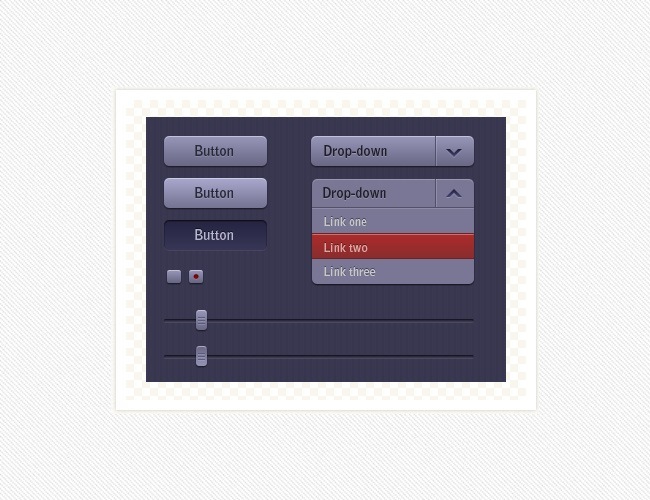 Gorgeous button design with an splendid texture treatment and shadow application. 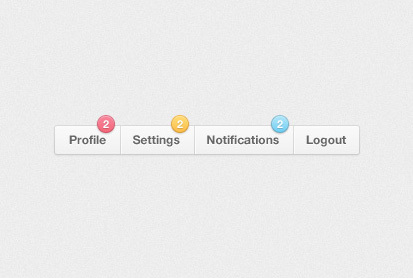 Another beautiful set of buttons, with great typography, icons and texture management. 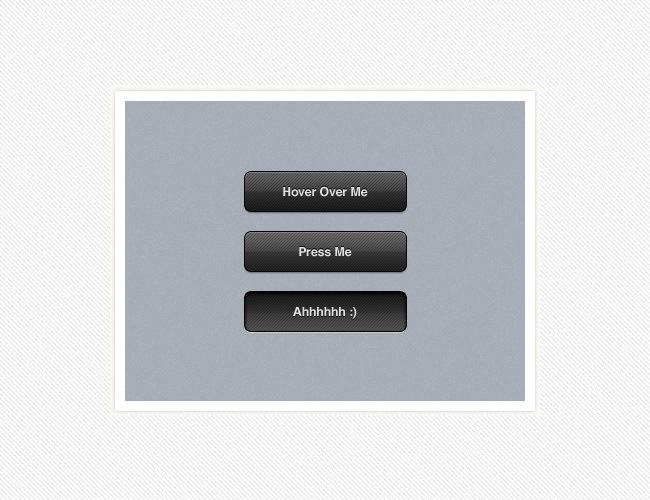 Great PSD exercise by John Williams featuring an On / Off button, original PSD file included. 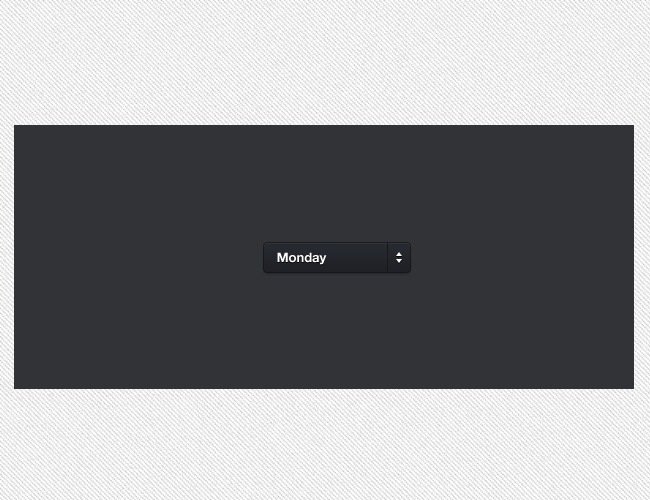 This pixel perfect button will probably look great along with the dark calendar design we showed before. 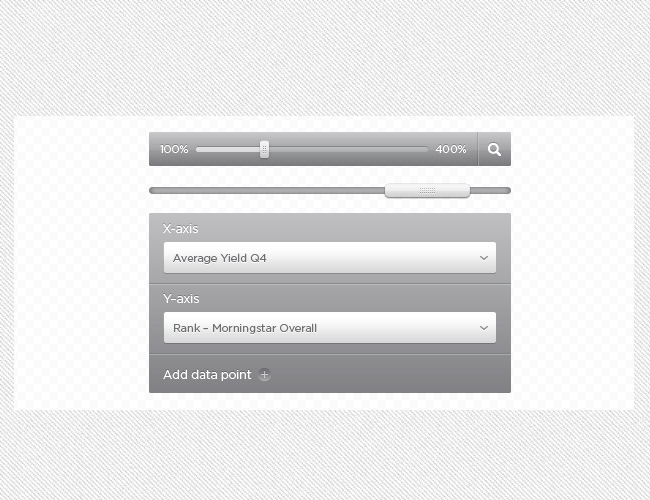 And to keep complementing your calendar, this dd/mm/yyyy will make a nice complement. 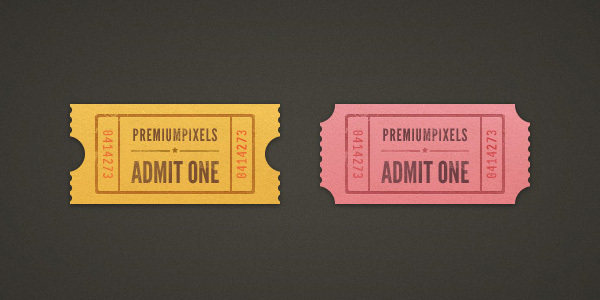 Pixel perfect buttons and smooth textures make a great deal when used properly. 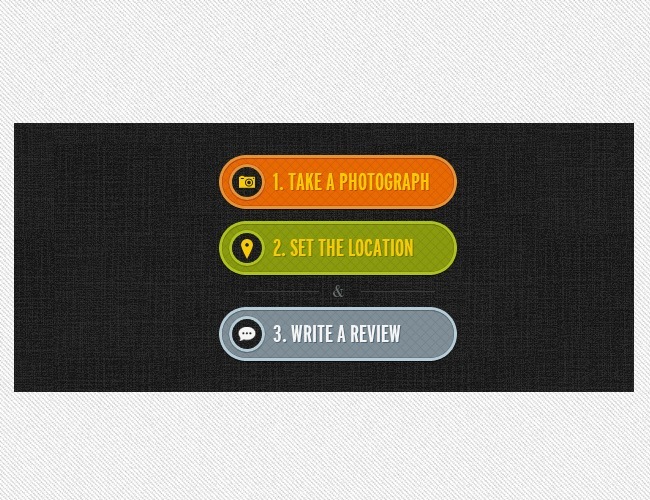 If you want to go green, then this is one of the cheapest and nicer ways of doing it. 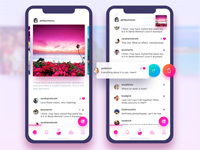 And that was the last freebie of this roundup, as you may have seen, we tried to focus on UI elements that can help any designer in their design works. 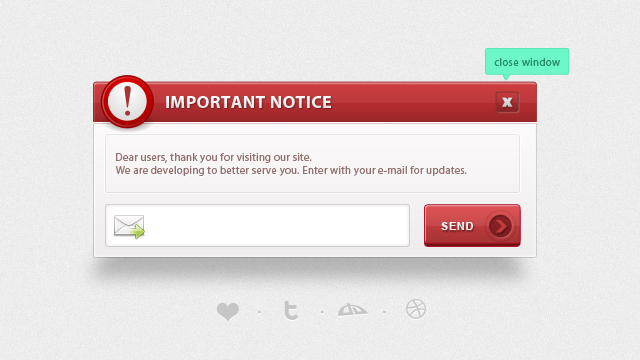 Thanks for reading our articles and donâ€™t forget to share it with your friends! 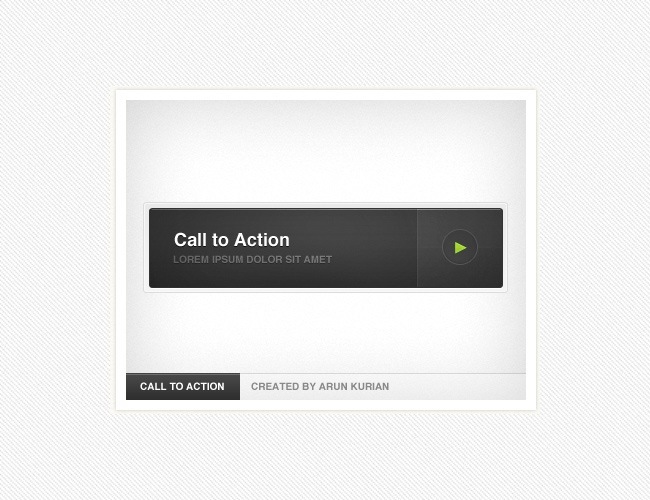 A great post, very useful which making website layouts. Truly a time saver. Thanks. 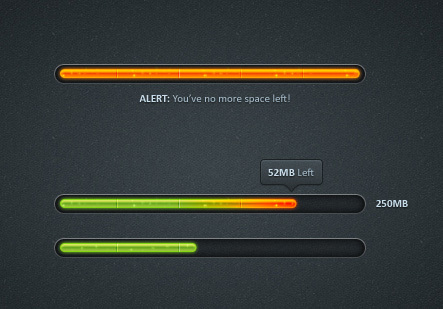 I am a pixel freak! absolutely love these things! 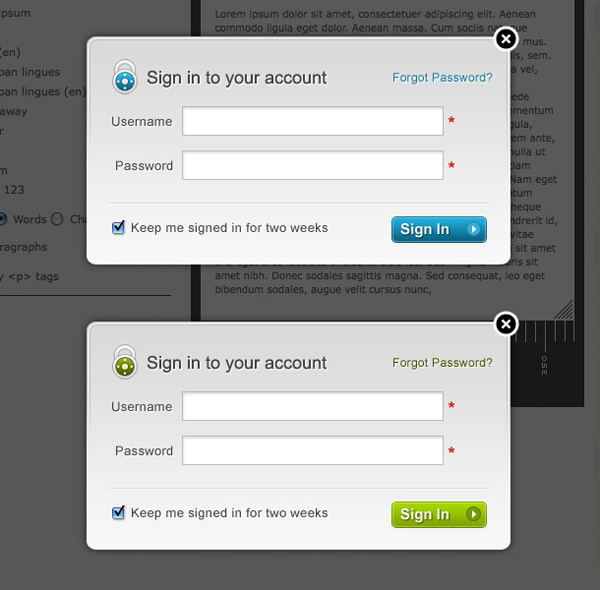 These are really nice freebies. 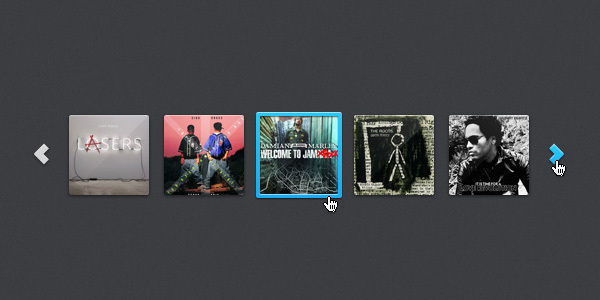 Thanks for such a great collection! Nice collection! Thank you for inspiration. Wow... amazing collection. Good job! 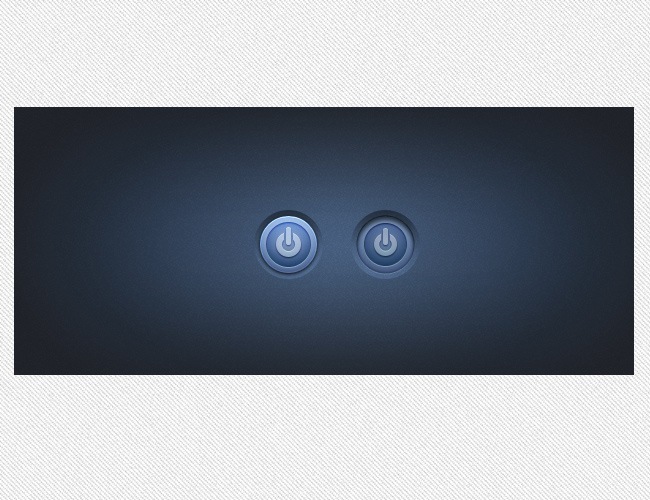 Cool post ! 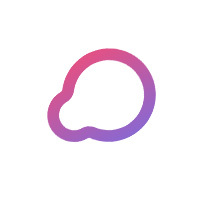 Really enjoyed checking out the designs. what a great collection. 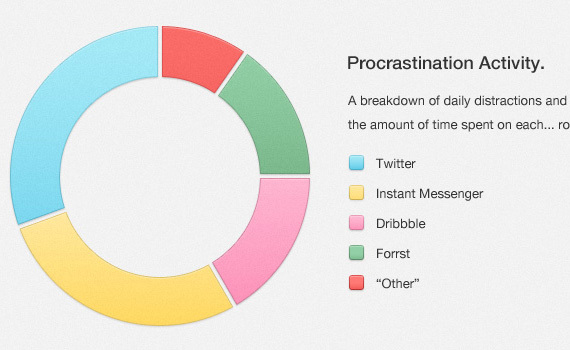 thanks for sharing all of this. 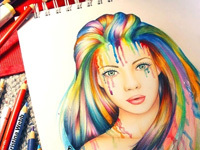 its Awesome !!!!! Very nice collection ! Thanx for a precious Sharing!! 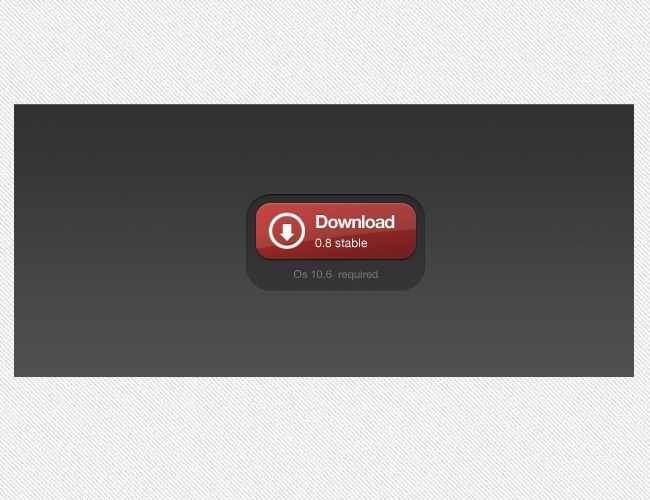 It would be better if there was a link so we can download all 100 instant, not one by one. 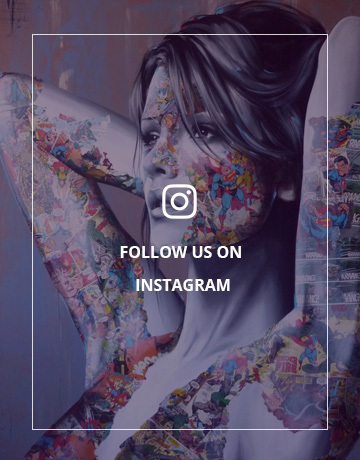 Amazing collection. Thank you so much! Omg Thank You Admin... Wonderfull Files.. This was the best collection that I have ever seen. 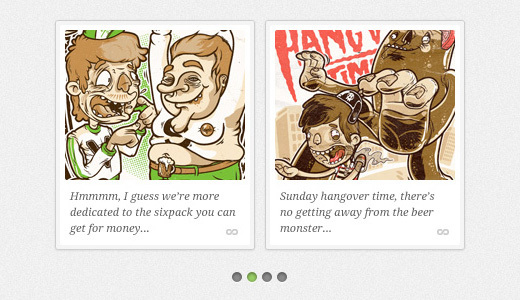 These layouts were simply awesome.